Cheesy Garlic Buns! 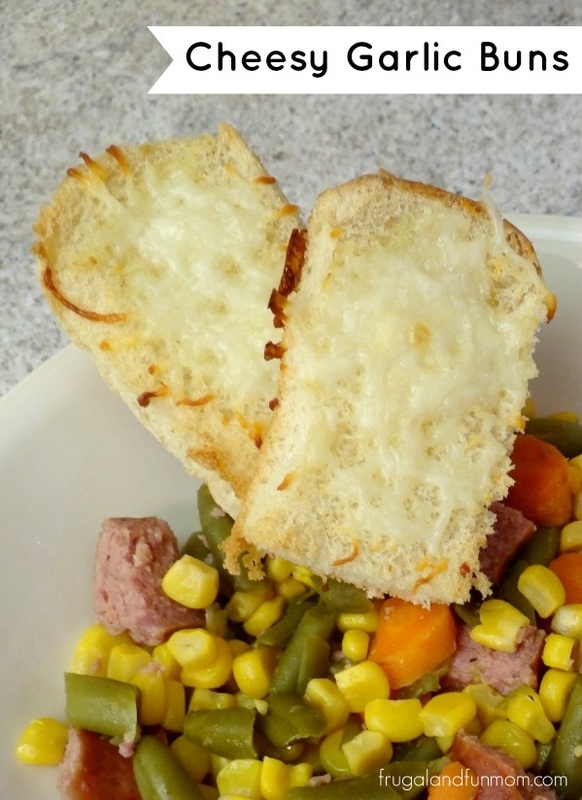 An Easy Side for Dinner! 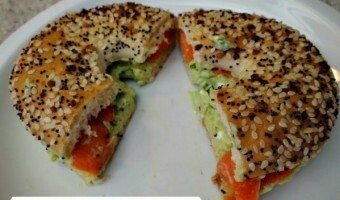 Avocado Spread With Smoked Salmon, Plus Arnold & Thomas Thins $25 Visa Gift Card Giveaway! 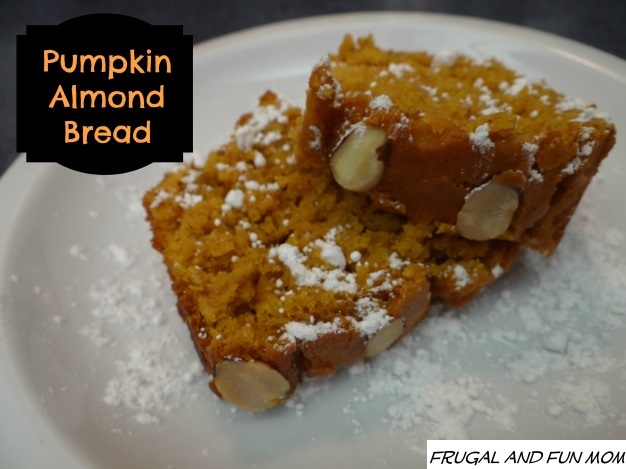 Pumpkin Almond Bread Recipe! A Fall Dessert That Looks Pretty and Tastes Wonderful!